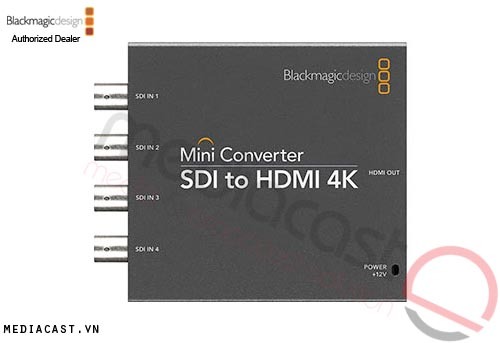 Mini Converter SDI to HDMI là bộ chuyển đổi tín hiệu SDI sang tín hiệu HDMI, và tách 2 kênh âm thanh. 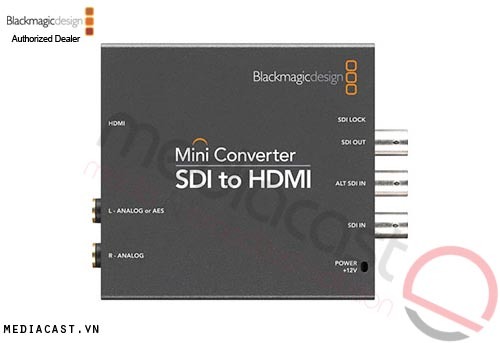 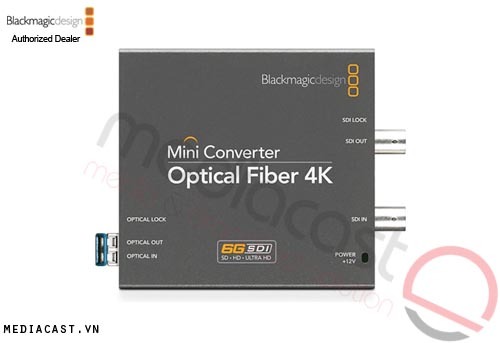 The SDI to HDMI Mini Converter from Blackmagic will accept an SDI signal and convert it to an HDMI output. 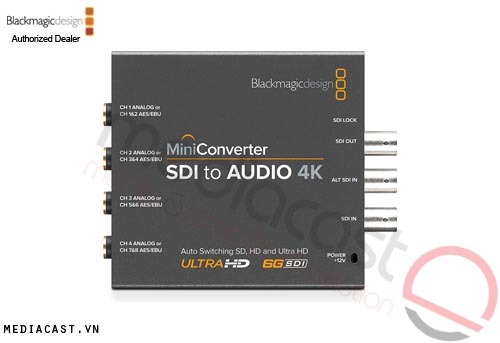 You can also choose to de-embed SDI audio to balanced AES/EBU or analog audio outputs. 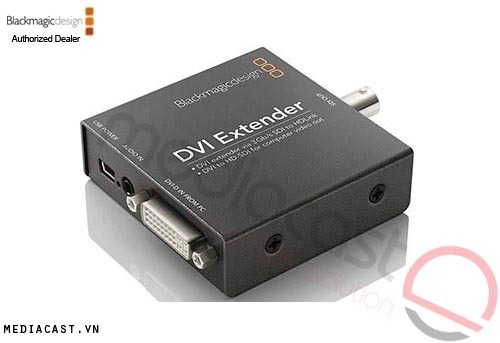 Use this device to connect SDI-based equipment to big-screen televisions, video projectors, and other HDMI displays. 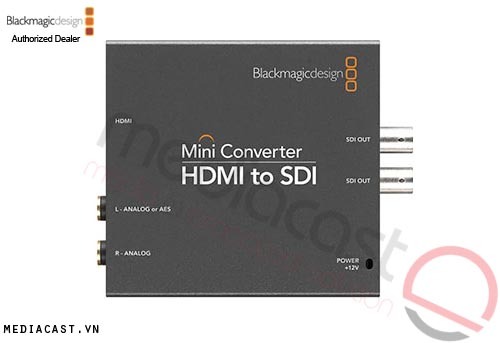 Mini Converters instantly switch between standard definition and high definition video formats and changeover is automatic when the video input changes. 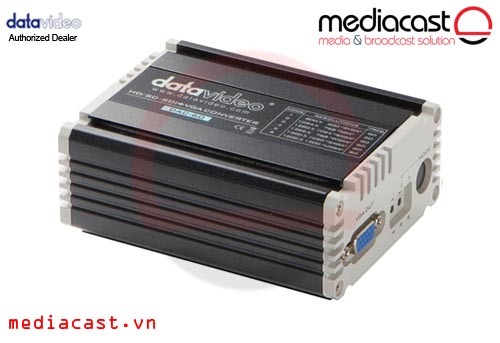 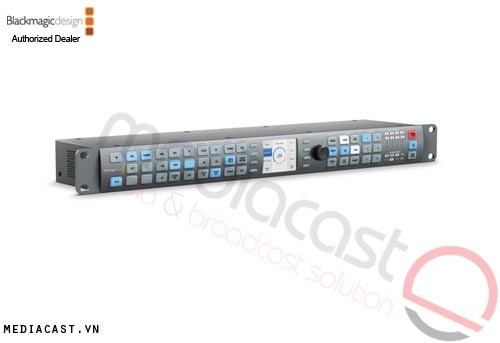 A huge range of video standards are supported, including NTSC, PAL, 1080i/59.94, 1080i/50, 1080psf/23.98, 1080psf/24, 720p/59.94 and 720p/50 formats, plus new formats can be added via USB. Mini Converters feature a unique redundant input for mission critical tasks such as broadcast or live events. 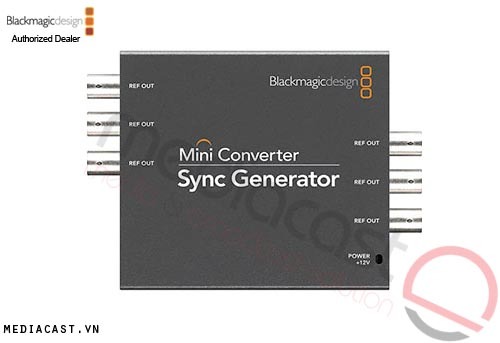 You can connect a redundant cable to the second input, so if the main input is lost due to cable damage or any other cause, the Mini Converter will automatically switch over to the redundant input cable. 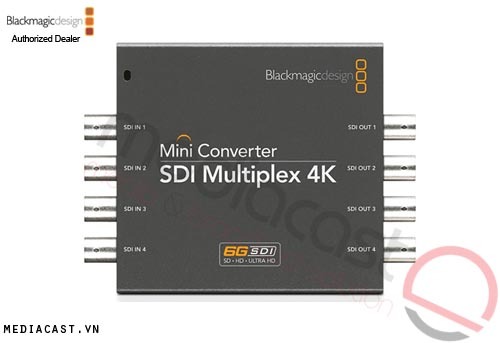 Only Mini Converters include the latest 3Gbps SDI technology, and upgrades can be loaded via the built-in USB connection for future video format compatibility. 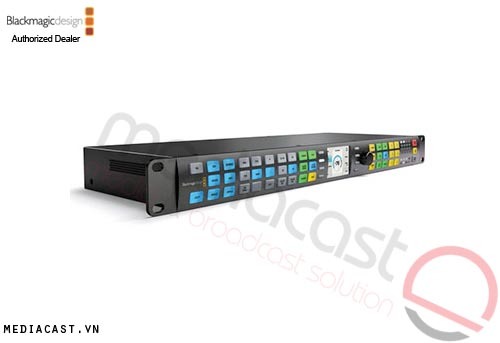 3Gbps SDI is also fully compatible with all your standard-definition and high-definition SDI equipment. 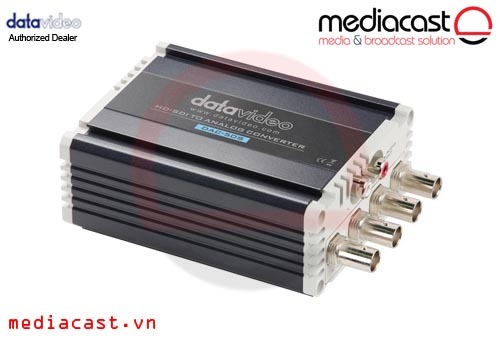 Standard 1/4" jacks are built in for balanced analog or AES/EBU audio. Because Mini Converters use standard 1/4" jack connectors for all audio connections, you can use standard cables commonly available from any pro audio store. 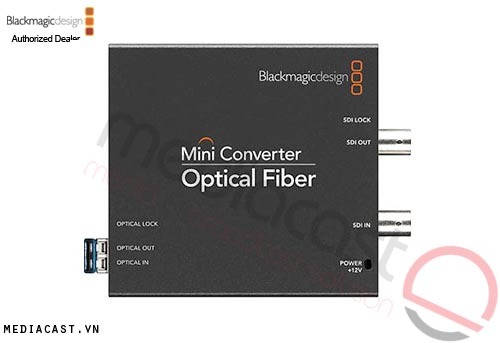 Unlike other converters, Mini Converters don't need custom cables, as any balanced 1/4" jack cable can be used. Mini Converters are also unique as the same 1/4" jack connections can be switched between professional balanced analog audio or AES/EBU digital audio. Mini Converters are built to highest quality standards with low SDI jitter so you get the longest SDI cable lengths combined with multiple internal power supplies for ultra low noise broadcast-quality analog video and audio. 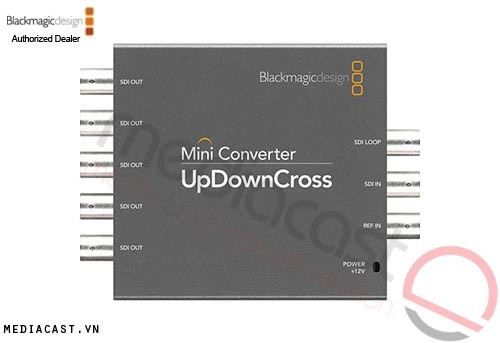 Unlike other converters, Mini Converters don't use "low grade" video electronics just to save cost. 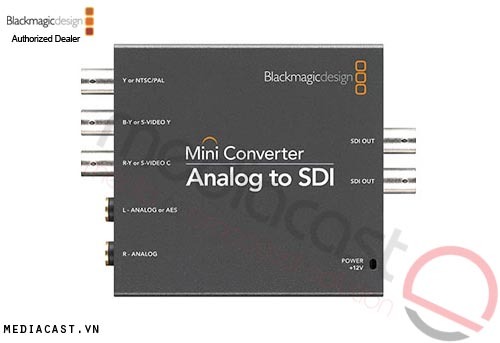 Mini Converters feature the highest-grade broadcast quality analog audio and video electronics.